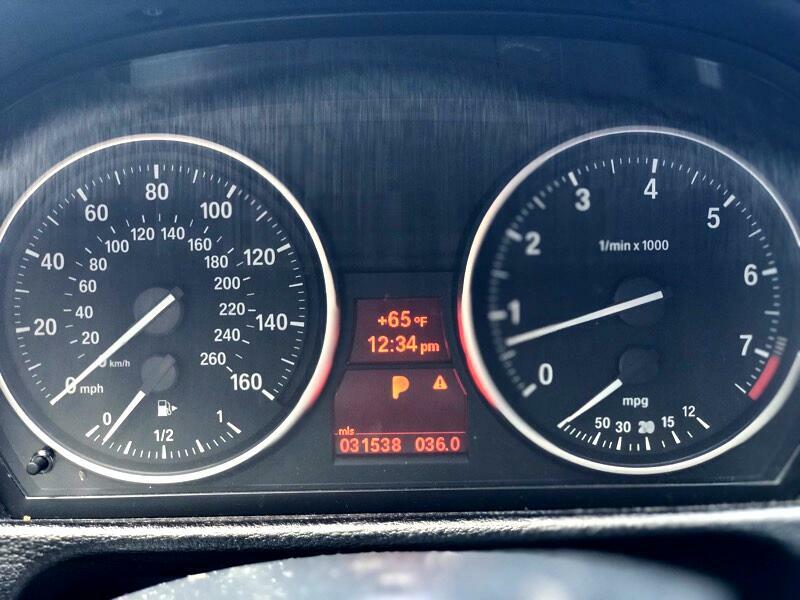 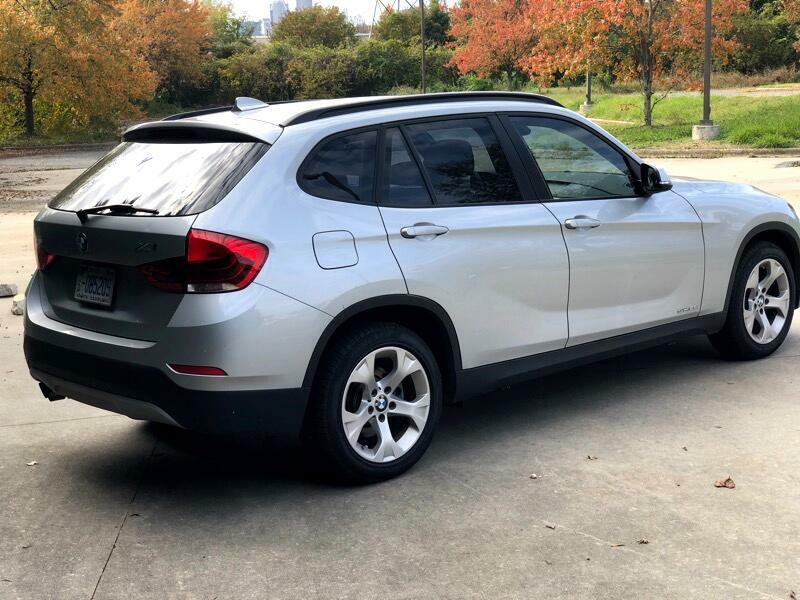 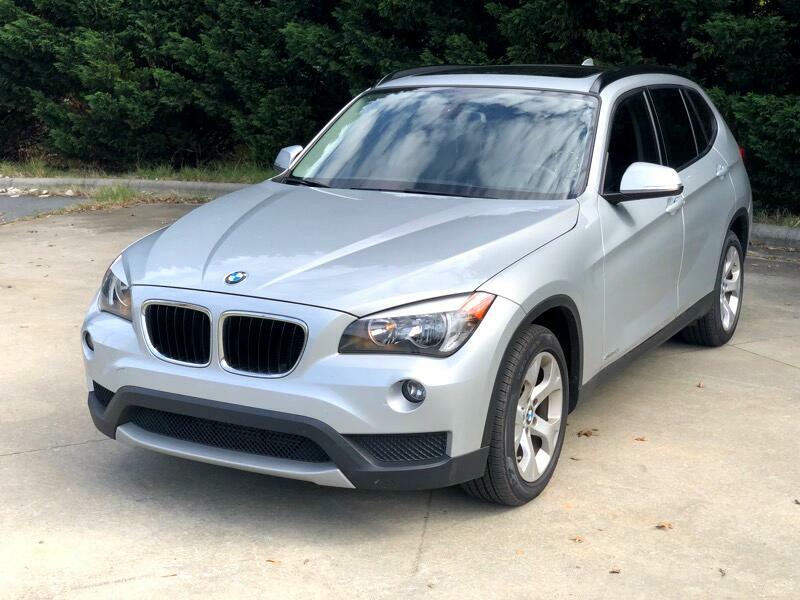 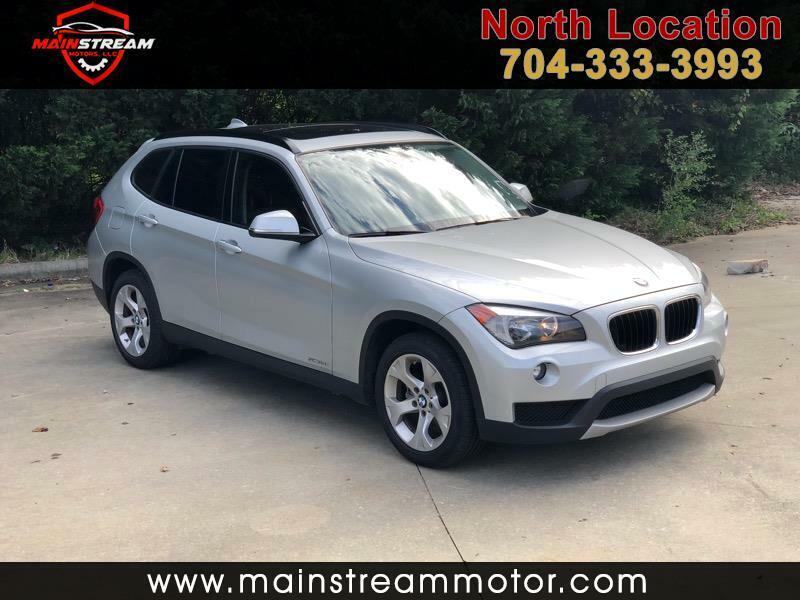 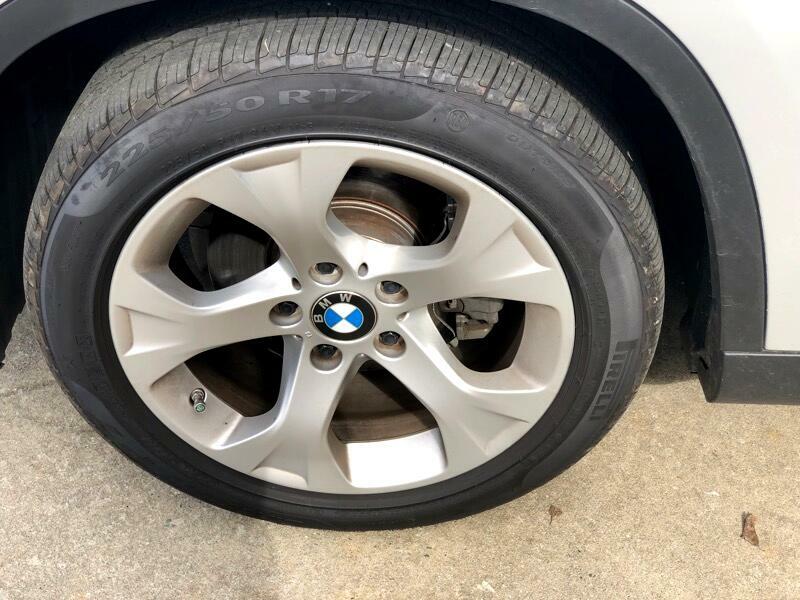 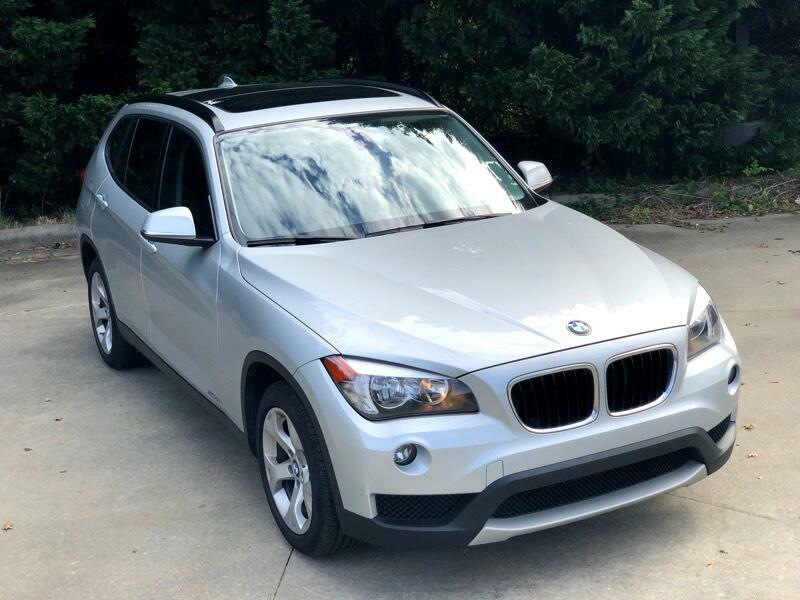 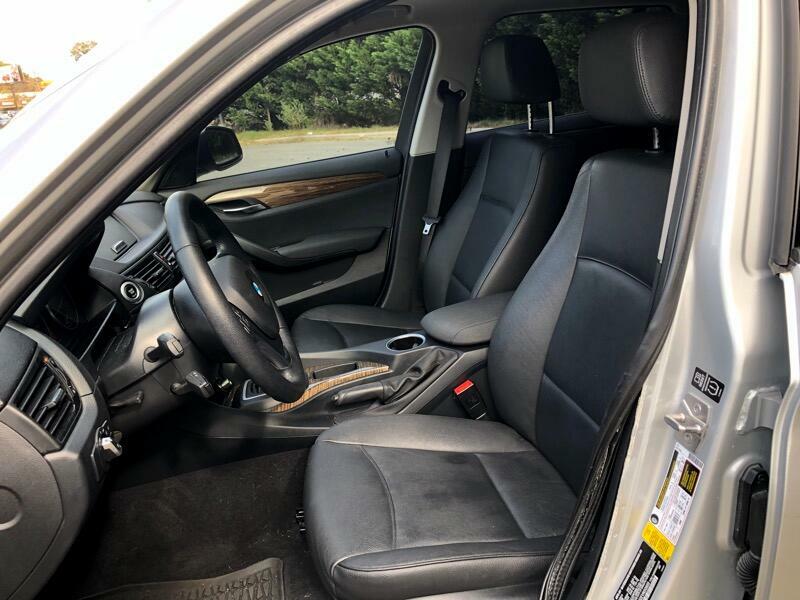 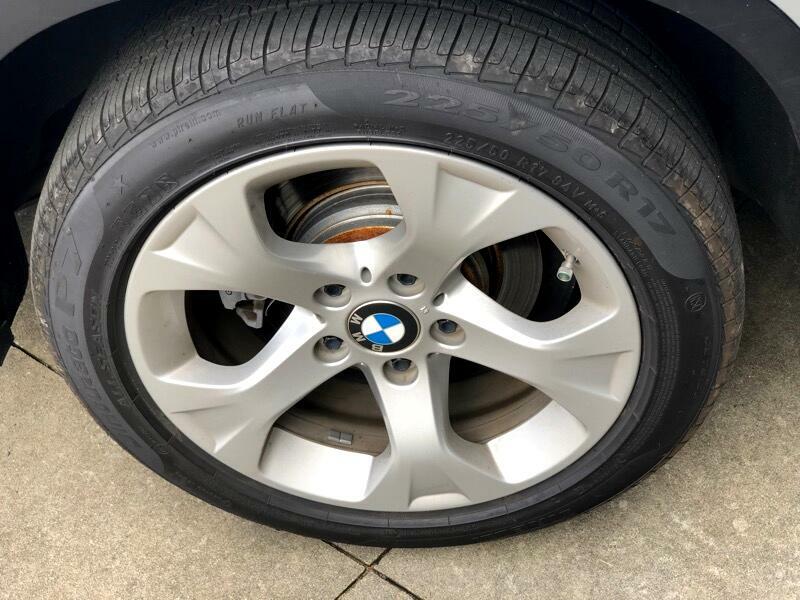 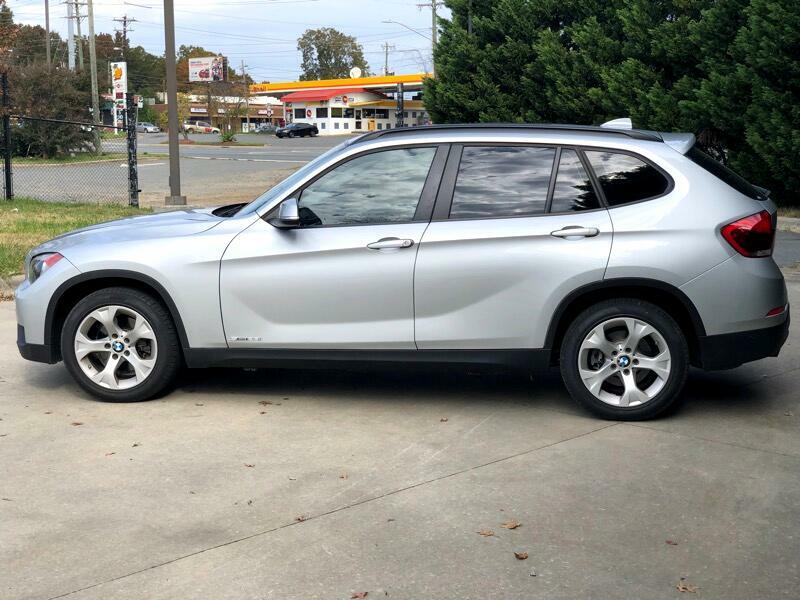 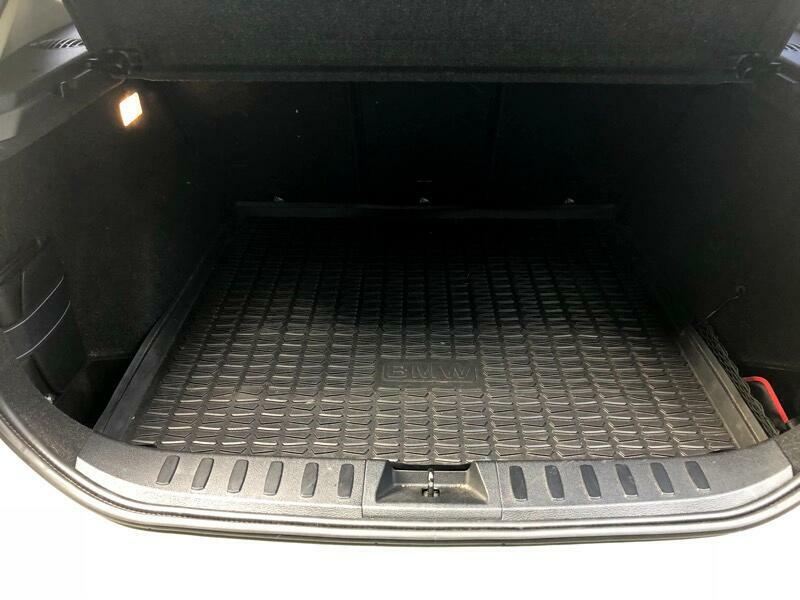 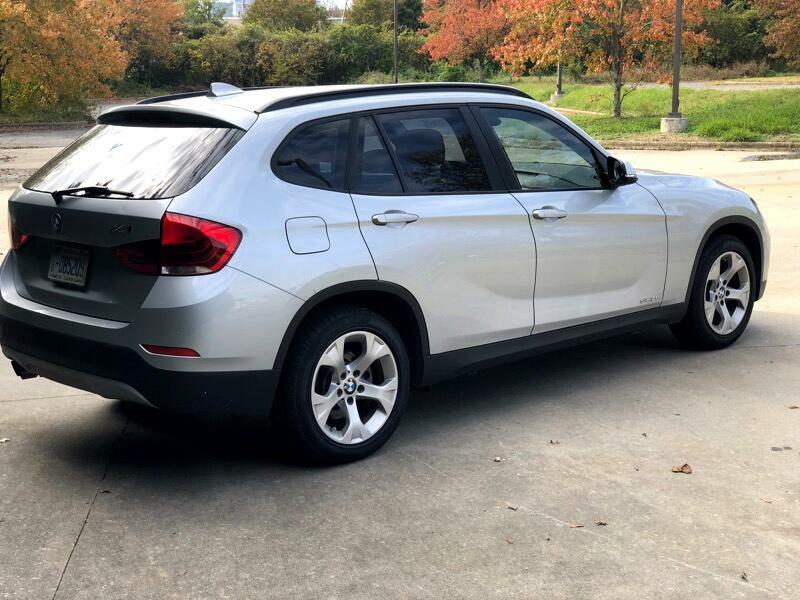 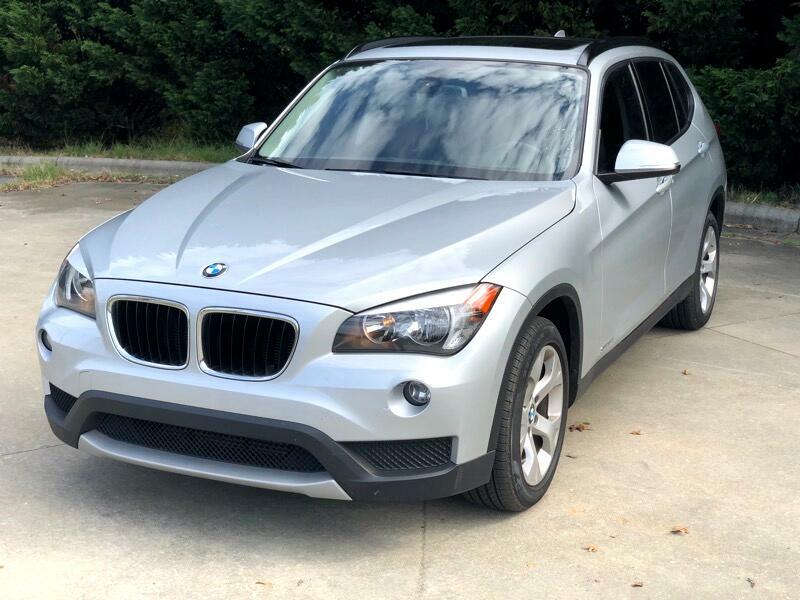 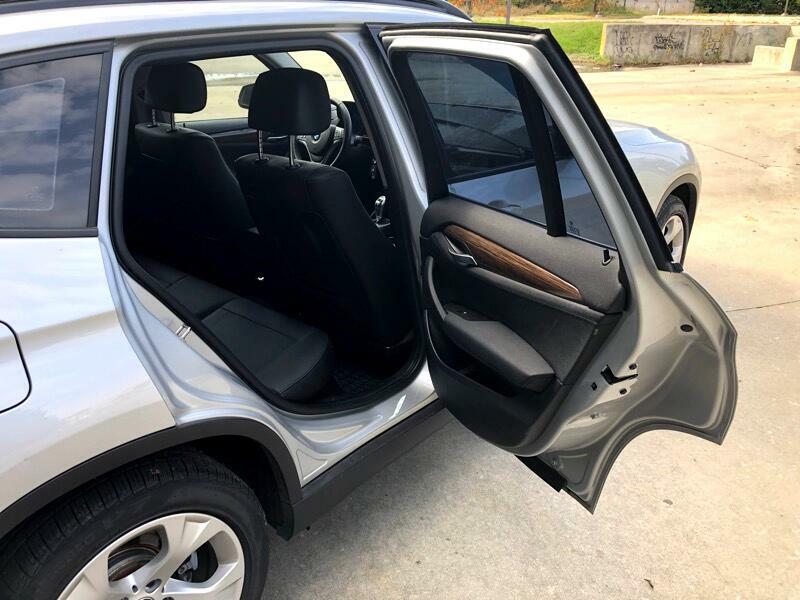 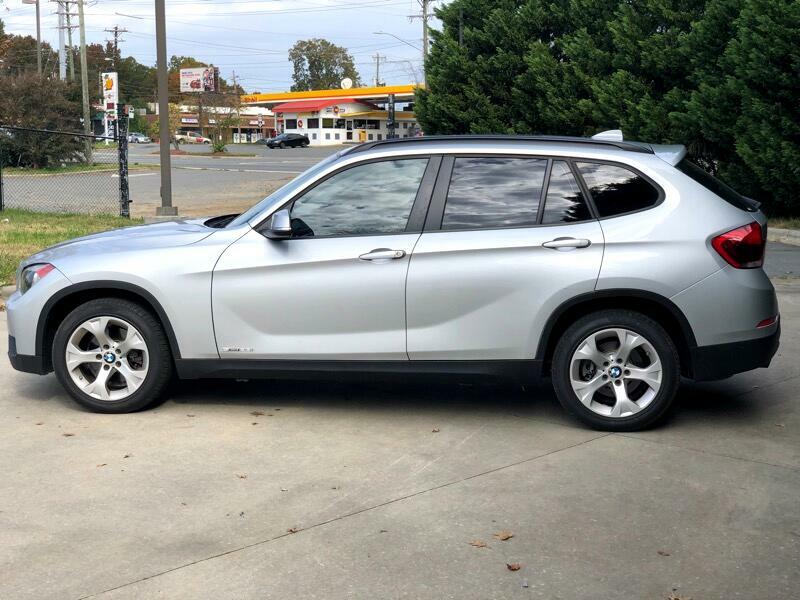 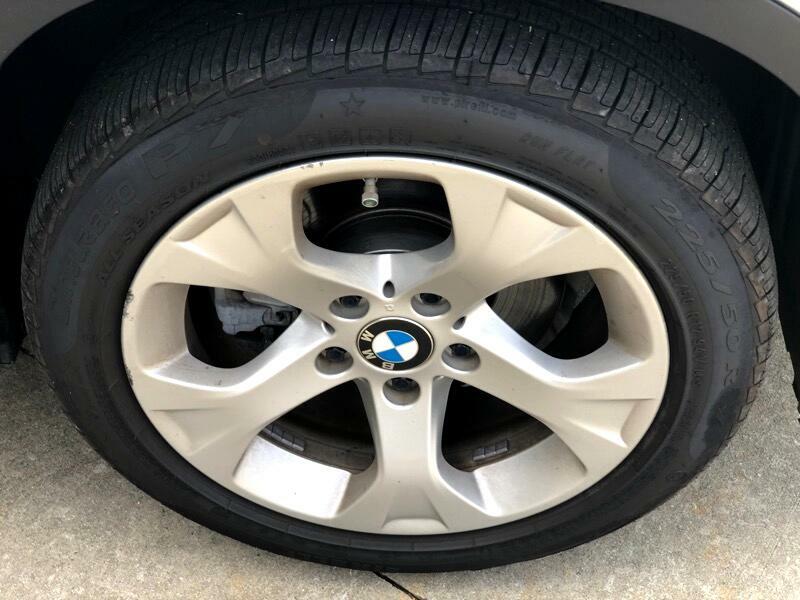 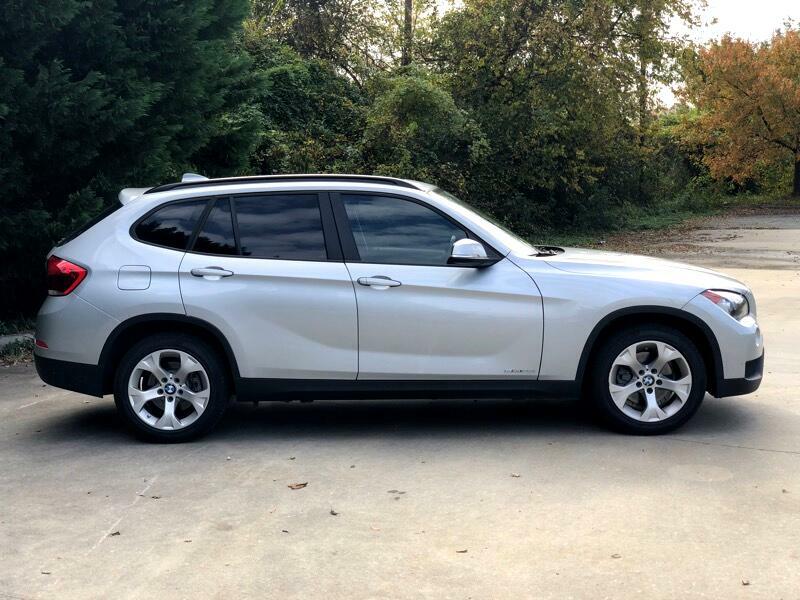 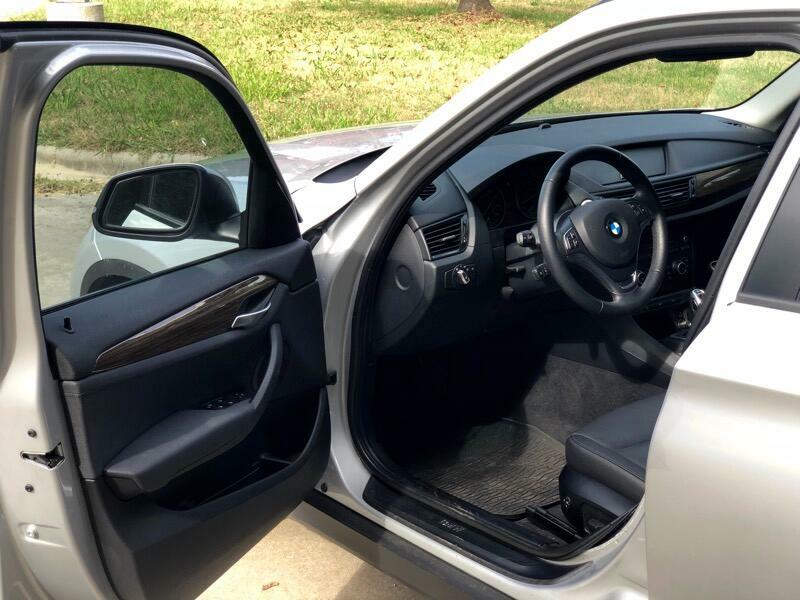 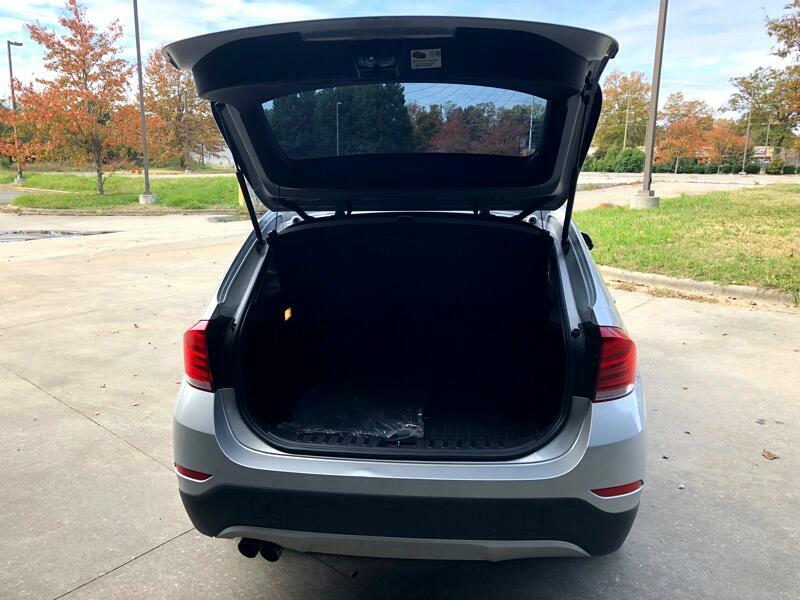 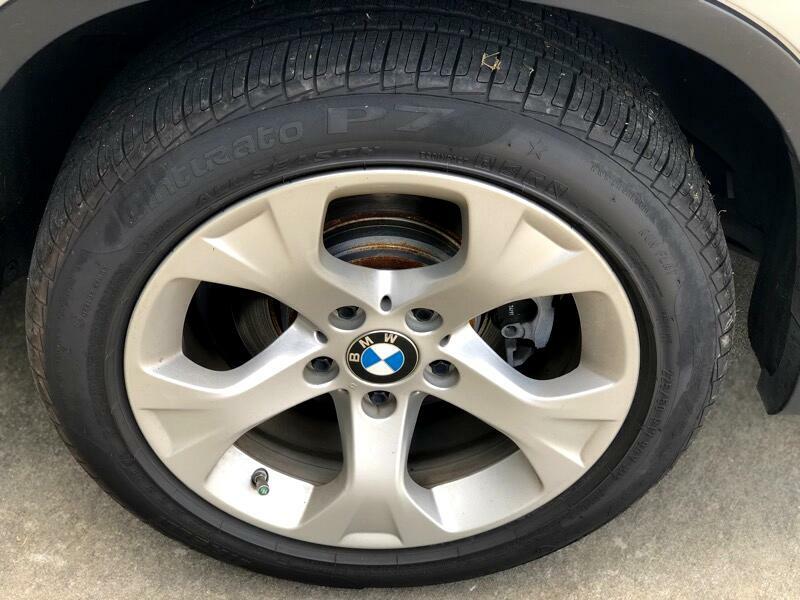 Check out this gently pre-owned 2014 BMW X1 we recently got in. 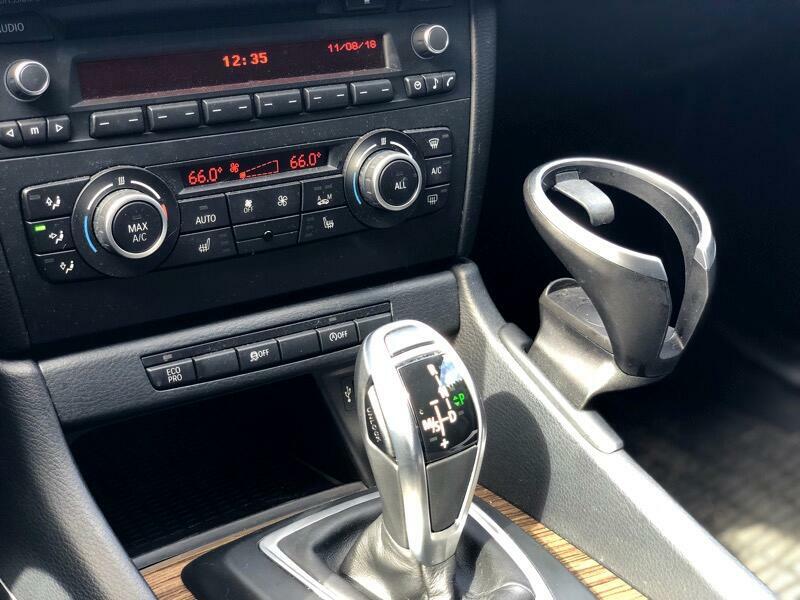 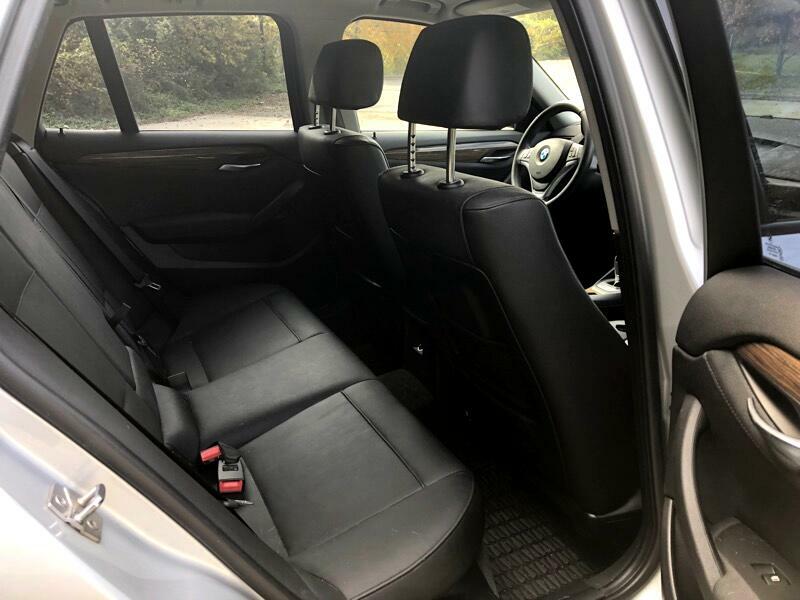 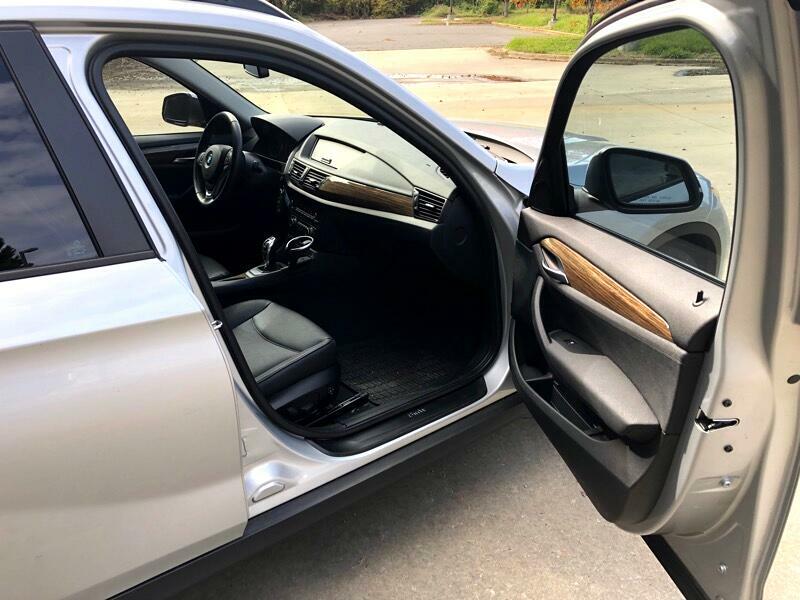 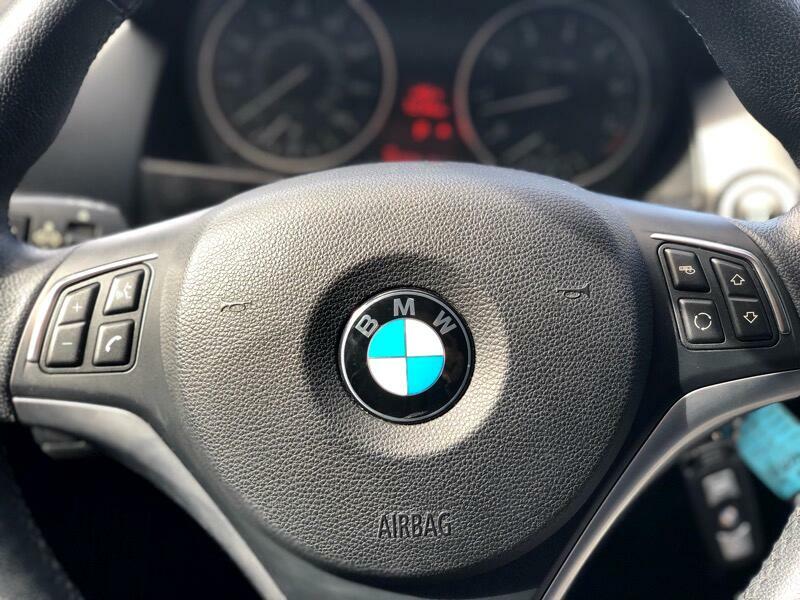 The X1 doesn't disappoint and comes with all the quality and understated opulence buyers have come to expect from the BMW marque. 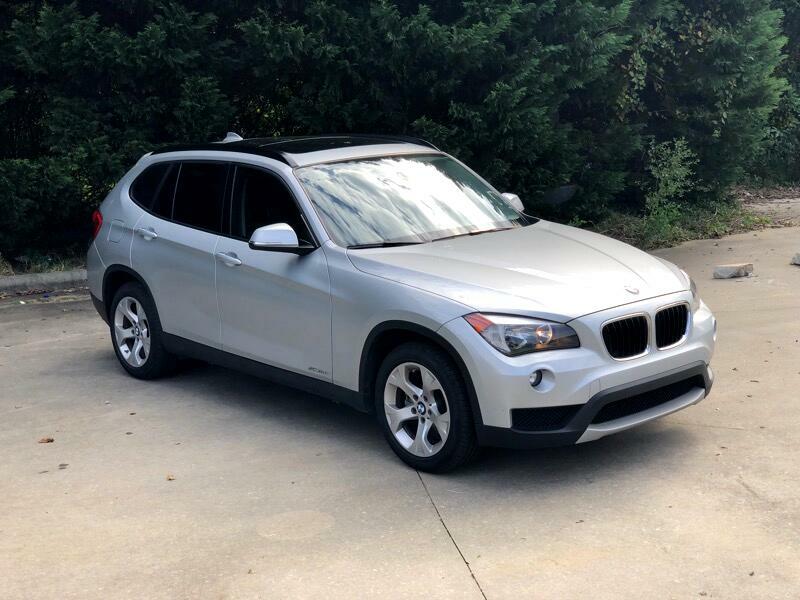 A truly versatile SUV, this vehicle will please even the most discerning of buyers! 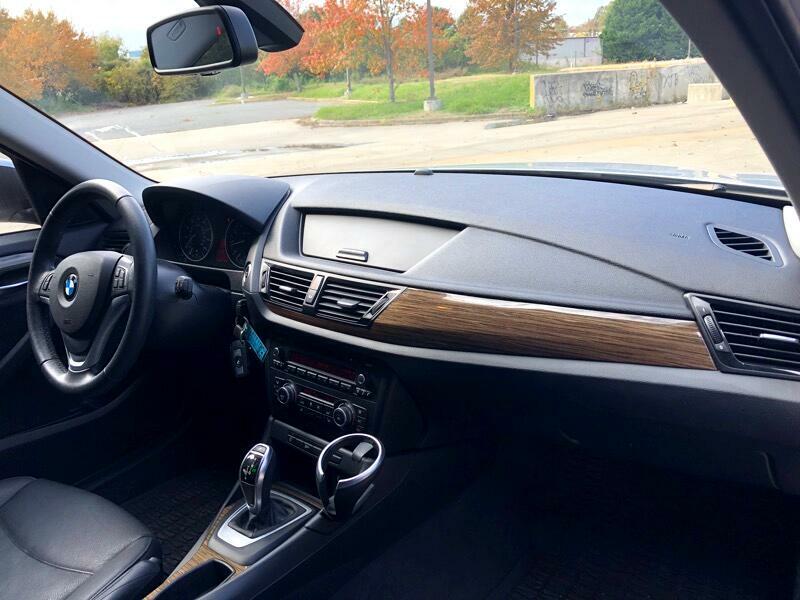 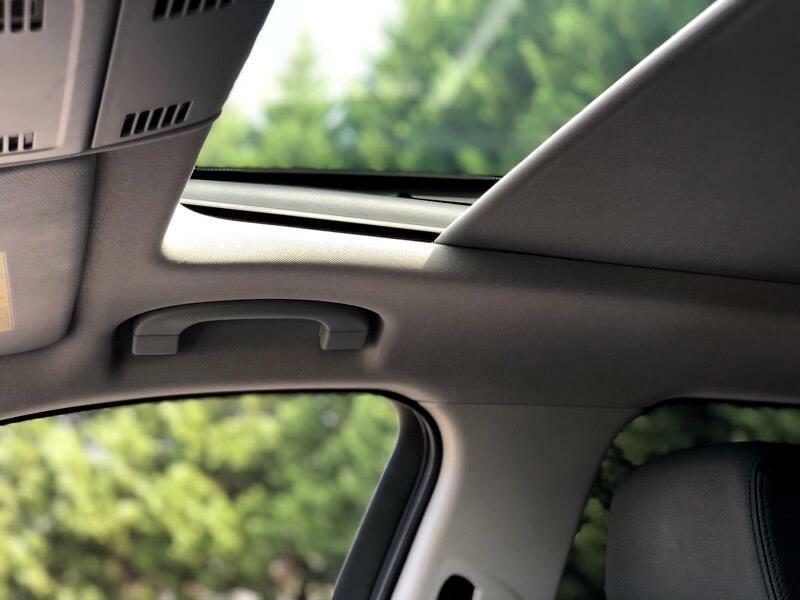 This is equipped with a variety of different features and options. 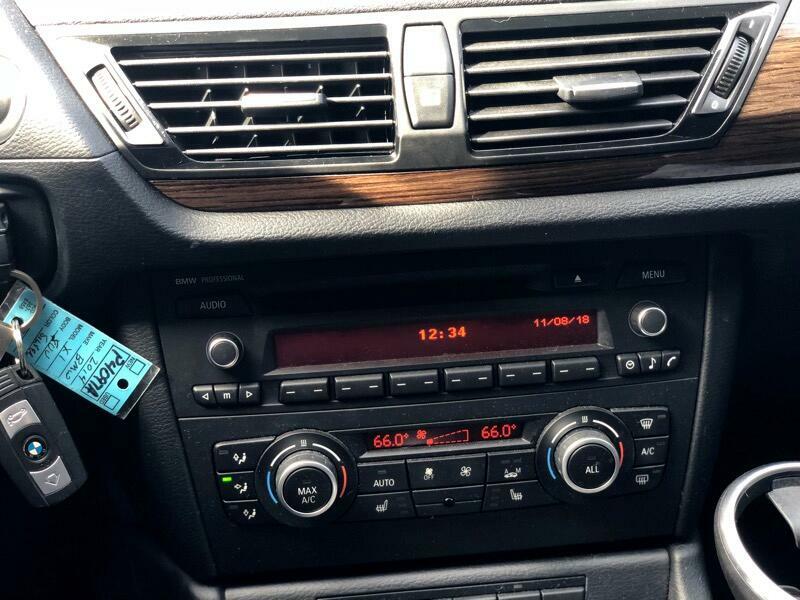 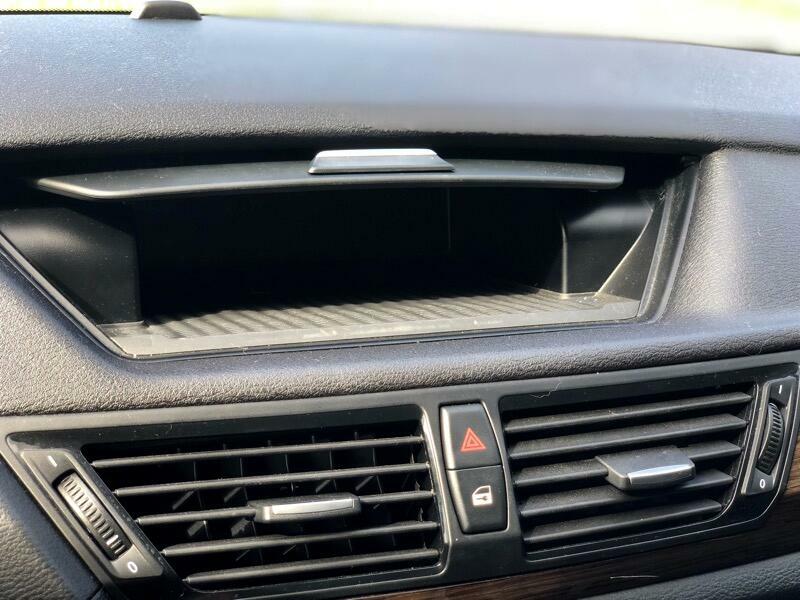 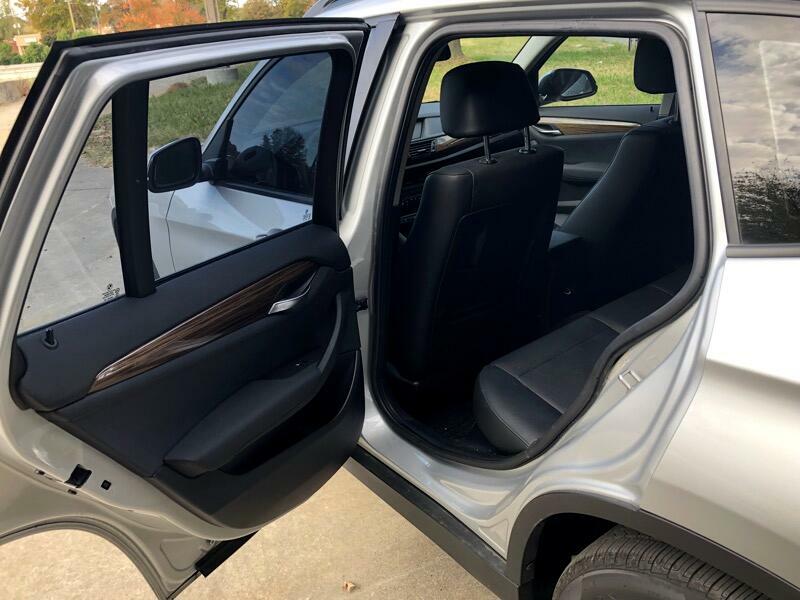 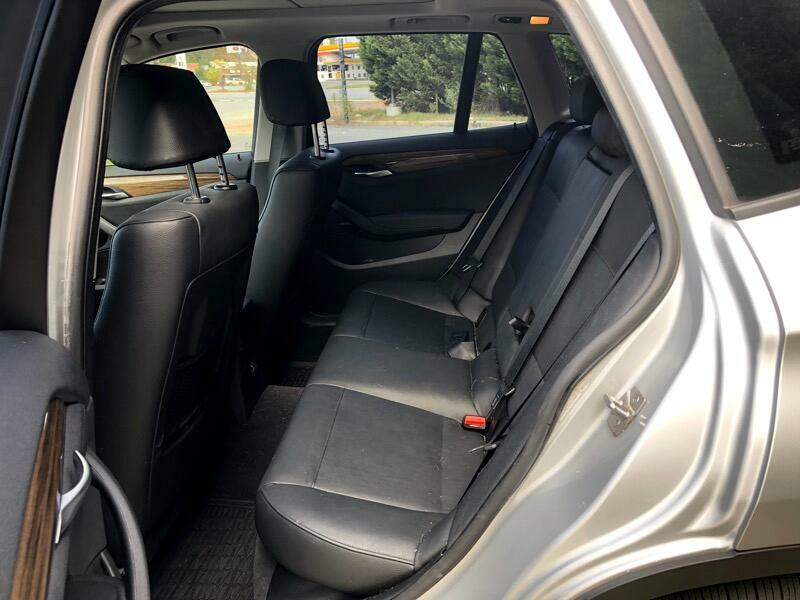 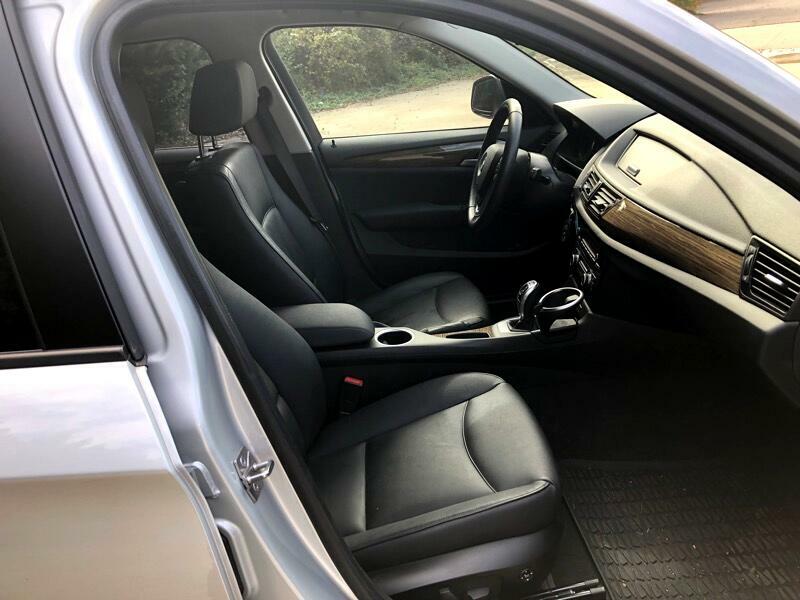 This vehicle has a Silver exterior with a finish of a Black interior design.